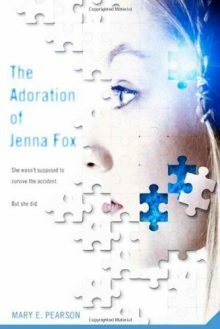 Seventeen-year-old Jenna Fox has just awoken from a year-long coma—so she’s been told—and she is still recovering from the terrible accident that caused it. But what happened before that? She’s been given home movies chronicling her entire life, which spark memories to surface. But are the memories really hers? And why won’t anyone in her family talk about the accident? Jenna is becoming more curious. But she is also afraid of what she might find out if she ever gets up the courage to ask her questions. What happened to Jenna Fox? And who is she really?